‘You’re never fully dressed without a smile’. But, if you are conscious of smiling for the fear of embarrassment due to your damaged, misshapen or misaligned teeth, which is also causing you to lose your confidence, it is time you considered going for a smile makeover treatment. Depending on the extent of treatment required, your dentist might opt for dental veneers. 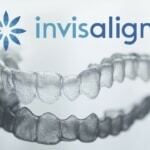 What are composite dental veneers? A composite dental veneer is a thin strip of a tooth-colored resin material that is glued to the surface of a tooth to mask its deformity thereby enhancing its appearance. The advantage they have over porcelain veneers is composite veneers can be made instantly in the dentist’s clinic. Composite veneers are, therefore, a cost-effective and time-saving alternative as compared to porcelain veneers which need to be specially made from the impressions of your teeth. Advantages of using composite dental veneers. Cost effective: Since composite veneers needn’t be specially fabricated, they are less expensive as compared to their porcelain counterparts. On an average, are nearly twice as expensive. This is an important factor in people opting for composite veneers since many dental procedures are not covered by health insurance. Time-saving: Typically, an experienced dentist can make a composite veneer in his clinic in an hour. The entire procedure can be completed within two hours saving you time. 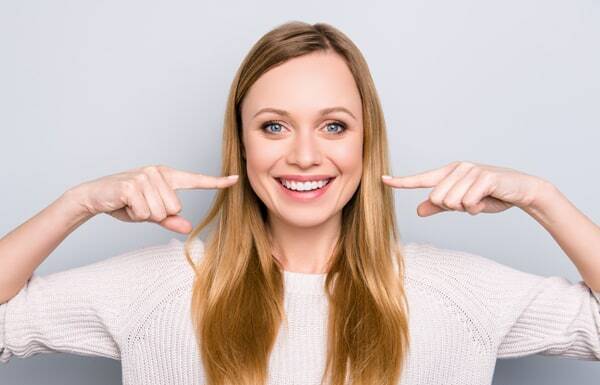 In today’s day and age where everyone is trying to keep up with their busy schedules, the time-saving factor cosmetic veneers afford might play a key role in choosing these over porcelain ones. Reversibility: This is perhaps the greatest advantage composite veneers have over porcelain ones. Porcelain veneers require reshaping your natural teeth to ensure a snug fitment. A composite veneer procedure can be completed with minimal work done on your natural teeth and often does not involve any permanent alteration to your natural teeth. This ensures the composite veneer can be removed and replaced as required. While you may find composite veneers to be an attractive option for restoring and enhancing the appearance of your smile, your dentist will be able to recommend the right veneers depending on the condition and extent of treatment required. If you live in Liverpool and are considering trying out composite veneers, contact our team of experienced dentists for a free consultation. Often a person’s smile is several small factors that when added together create a disjointed appearance. How Do I Get Over the Fear of the Dentist?